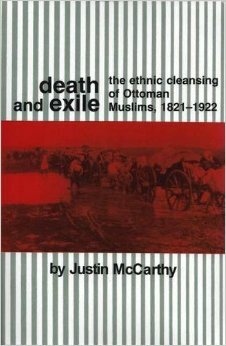 An excellent book, and probably only monograph, to deal with the step by step expulsion and ethnic cleansing of Ottoman Muslims through the nineteenth and and early twentieth centuries, but tracing roots of the process back to even the century before is Justin McCarthy’s Death and Exile: The Ethnic Cleansing of Ottoman Muslims, 1821-1922. Not polemic, not propagandistic, just the facts and figures that speak for themselves. 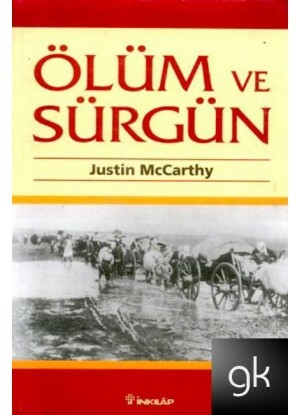 It should be required reading for every Christian in the former Ottoman sphere. ← “Screamers:” Genocide: what is it and why do we need the term?